a bluish gas or blue liquid, being an allotropic form of oxygen, O3; it is antiseptic and disinfectant. Ozone that is carried in the air (or water) is odorless and colorless. How an ozonator works to keep your spa water clean: The ozone generator in your spa generates APG ozone cells. A UV-C light is introduced to the ozonated water and reacts with the ozone. This creates powerful hydroxyl radicals that effectively sanitize the water in your spa. Ozone is a natural disinfectant. The powerful oxidizing form of oxygen neutralizes and destroys organic and inorganic contaminants in your hot tub water. The only by-product is oxygen, so there are no chemical residues. Here’s a pretty picture of it: An ozonator generates and injects ozone – a natural form of oxygen with an extra oxygen atom (O3) into your spa water system. Ozone itself kills potentially harmful critters like bacteria and other contaminants in your spa water. 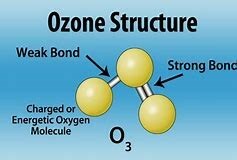 Ozone likes to connect to other things floating around in your water system such as sunscreens, soap, lotions, cosmetics and even human secretions like sweat, saliva and such. Ozone generators can destroy up to 99.9% of harmful contaminants including Cryptosporidium parvum, Giardia and other microorganisms. 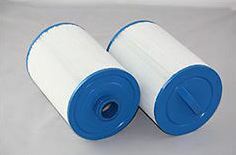 All this ozone activity helps your filtration system perform better. Dang! Ozonators save you time and money on water maintenance. 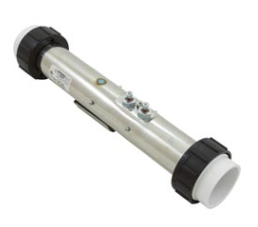 Ozone generators help keep the water clean and in balance with fewer chemicals. Not only is this healthier for you, but clean and balanced water is easier on your spa components. 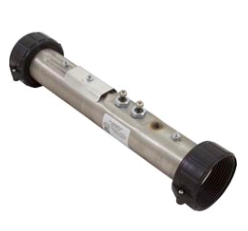 An ozonator can help reduce the need for replacing or repairing other components like pillows, heaters, pumps and jets. 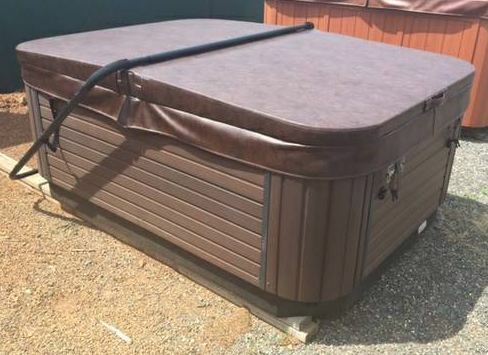 Replacing your ozonator when it no longer works could save you a lot of money in repairs and extend the life of your hot tub. Most people find there is less water odor and their skin, hair, nails and eyes are less irritated when an ozonator is used. Ozonators have increased in popularity over the past few decades. Almost all spas manufactured now come ozone-ready. 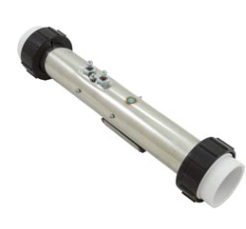 The ozonator injects ozone into the water through your plumbing as the water circulates. When the pump is running, it creates a water flow that passes through the ozone injector – injecting ozone into the circulating water to maximize sanitation and minimize off-gassing. The ozone is delivered through the PVC tubing and begins to sanitize on contact. A check valve helps prevent water from backing into the ozonator. 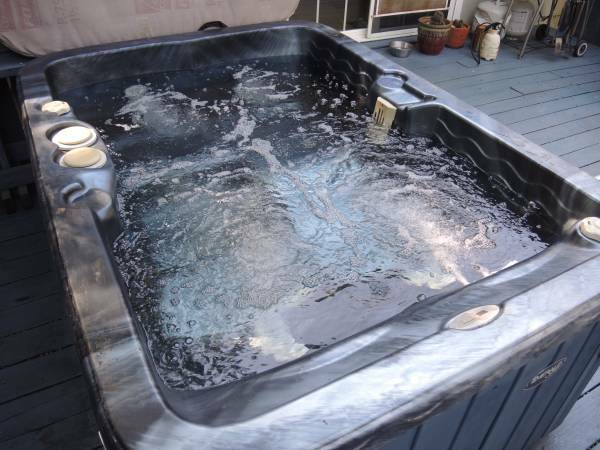 Generally, the ozonator should run at least 6 hours a day, but let it run more often if you use your hot tub a lot. How do you know if your ozonator is working right? Generally, you will notice that it is difficult to keep your water chemistry balanced. 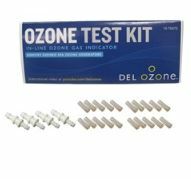 Ozone helps keep your pH in check since it is a natural pH balancer. You can also check with ozone test strips: https://www.hottuboutpost.com/30-second-ozone-detection-kit-ozonator-test-ultrapure/. Another clue is age – an ozonator generally lasts no longer than 3 years. 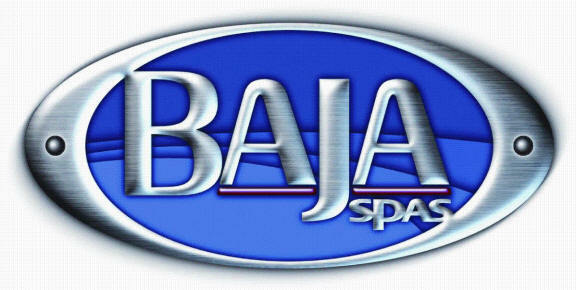 Save on Baja Spa Parts and Pillows! 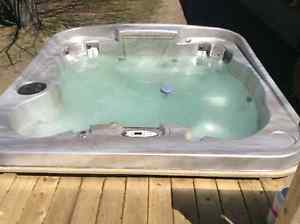 Baja Spas was based in Tucson, Arizona and Salisbury, North Carolina, but the company was sold and no longer manufactures hot tubs. However, there are still a few online spa supply stores that carry replacement Baja spa parts, so you can keep your hot tub running. 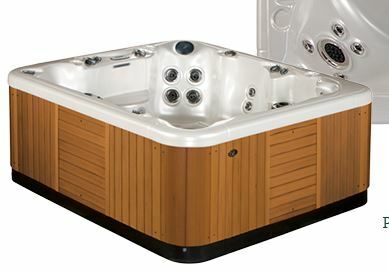 Baja Spas made many hot tubs since they started manufacturing back in 1972. 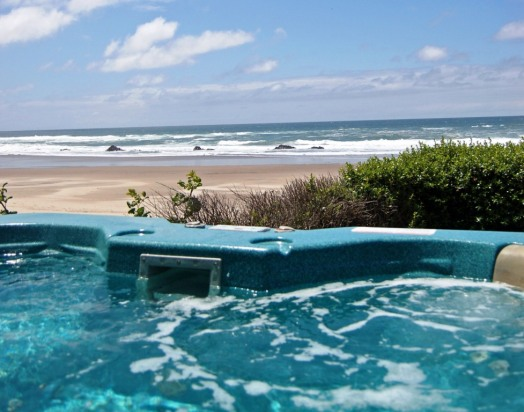 Like most spa manufacturers, they bought hot tub components from parts manufacturers. 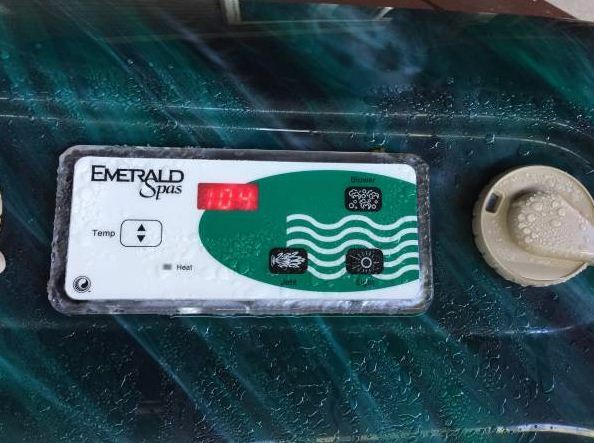 For instance, many of the Baja hot tubs used Hydro Quip spa control systems, while other models had Balboa controls. The equipment chosen by all spa manufacturersvaries – based on series, type of spa and year of manufacture. For instance, in their luxury lines, spa builders will often add features that upscale consumers prefer – like deluxe topside controls, stainless steel jets, 2 speed spa pumps and ozone water purification systems. Budget spas will have more basic components to keep the cost down. 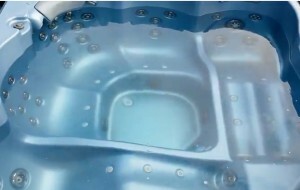 Baja Spas made a series of Plug and Play hot tubs, which required no special installation. These had less equipment and fewer functions compared to their 240 volt spas. 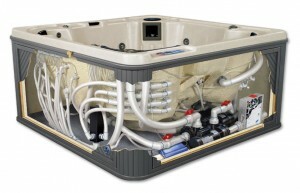 Baja Spas also had a Performance XS series, with upgraded features like 5 HP spa pumps, ozone purification systems, stainless steel heaters and circulation pumps. 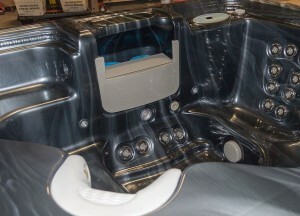 Baja Spas’ luxury line was called the Whitewater XS series, and these generally had 2 or more spa pumps, additional jets, ozone water purification systems, air blowers, upgraded lighting and cushioned pillows. Many components that were used in Baja Spas are still being produced by the parts manufacturers. It helps if you know your spa name and the year it was manufactured. This can often be found on your spa warranty/manuals or inside your spa on a manufacturer’s label. 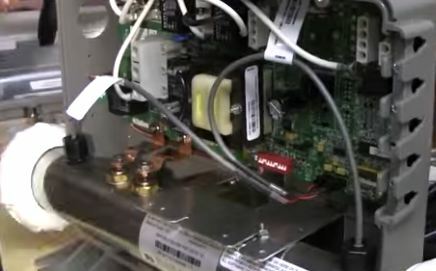 Even if you can’t find your spa serial number and manufacture’s info, you can still find details for some of your spa components. For instance,if you need replacement spa pumps, blowers or other equipment, then look for the label on the equipment you have now. The label will give you the specs you need to order the right replacement part. Jets often have a part number stamped into the plastic. 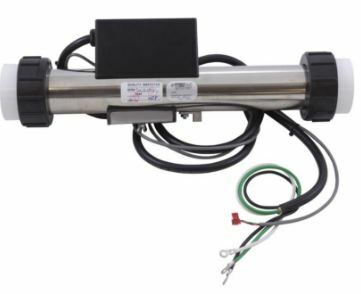 Even if you can no longer find the same brand, you can find suitable replacement spa pumps, jets and ozone generators that will fit your Baja Spa. Other parts were proprietary for Baja Spas. These include their pillows, their topside controls with the Baja Spas overlay, etc. These items have become particularly difficult to find. There are only a few spa parts suppliers that still have stock on these parts. Our advice- Hot Tub Outpost seems to have the best supply of Baja Spa parts and pillows. They also have part matching technicians, so you can send photos of the parts you are looking to replace, along with details, and they can send you links so you order the right ones. 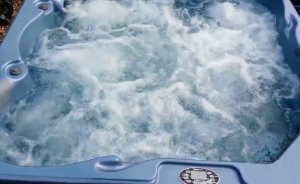 Simply send your requirements to info@HotTubOutpost.com or search the internet for other dealers that still offer great deals on Baja Spa parts. Is an Ozonator Worth Adding to Your Spa? If you are looking at buying a spa, you will also be considering the options and features that come with the various models. One of the most popular additions is an ozone purification system. Why have ozonators become so popular? added quite simply with an ozonator kit. for two to four hours. use up to 25% fewer chemicals. One important note is that an ozonator will not last the life of your spa. 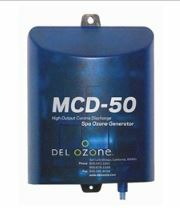 You may need to buy a replacement ozone generator to switch out after approximately 2-3 years. 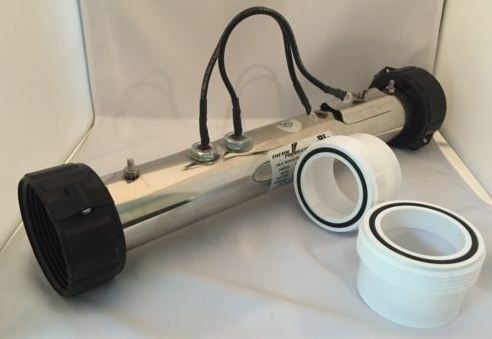 All in all, the hot tub ozonator makes water maintenance a little bit easier and also provides another method of combating bacteria in addition to your chlorine or bromine sanitizer.